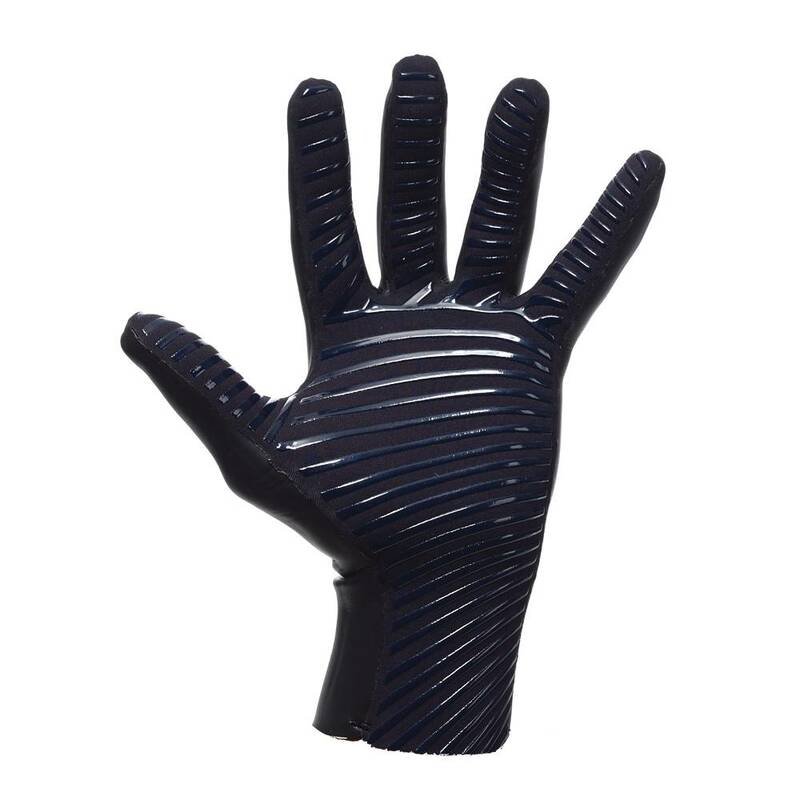 Prolimit’s Elasto glove skin is the thinnest hybrid glove in the market. The Elasto glove has a skin outside to block windchill and a double lined inside palm for protection and durability. The Prolimit Elasto glove is 2mm and features a glued and blindstitched construction with a taped inside for no water entry. 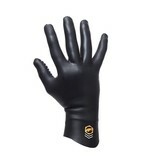 Best and direct feel a glove can give.